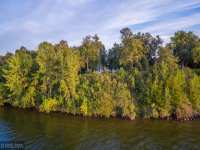 DON'T MISS OUT ON THIS ONCE IN A LIFETIME PROPERTY OWNED BY THE SAME FAMILY FOR THE LAST 54 YEARS. . . . 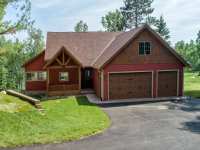 IMAGINE A TRANQUIL WHITEFISH CHAIN RETREAT SET IN A CENTRAL SETTING ON WHITEFISH LAKE, LOCATED ON . . . 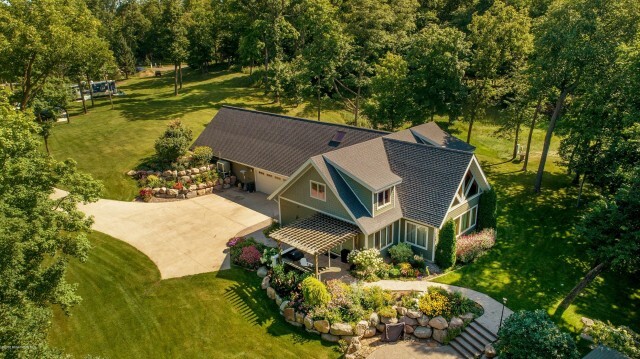 THIS OUTSTANDING HOME ON 4.75 ACRES WITH 157 FEET OF PRIME SHORELINE ON KIMBALL LAKE, IS PART OF THE OSSAWINNAMAKEE CHAIN. 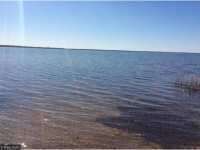 ENJOY THE GRAND VIEW OF LAND, WATER AND SKY! . 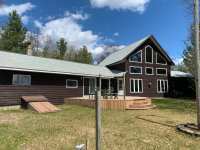 . .
RETREAT TO YOUR OWN SLICE OF PARADISE AT THIS 5 BEDROOM 3 BATHROOM MIDDLE CULLEN LAKE HOME SITUATED ON 106 FT OF FRONTAGE. 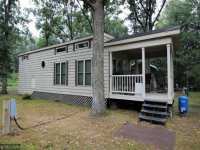 WELL MAINTAINED HOME FEATURES HARDWOOD FLOORS, . 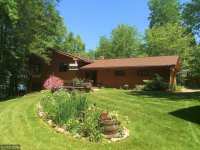 . .
IMMACULATELY KEPT TWINHOME LOCATED IN THE HEART OF THE LAKES AREA. 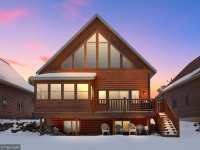 THIS HOME WAS BUILD IN 2014 AND IS A PART OF THE WILDERNESS POINT RESORT. 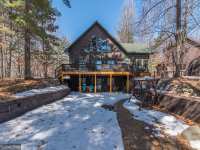 THIS HOME FEATURES 4 . . .
RETREAT FROM THE MODERN WORLD TO THIS 4 BEDROOM 3 BATHROOM WEST TWIN LAKE HOME. 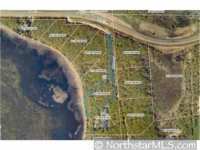 FABULOUS LOT BOASTS 100 FT OF GRADUAL ELEVATION, SANDY BEACH IN AND OUT OF THE WATER, . 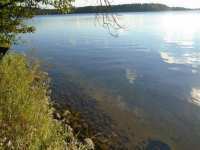 . .
YOU CAN HAVE IT ALL HERE...ACREAGE AND LAKE SHORE ON BEAUTIFUL CLEAR LAKE! 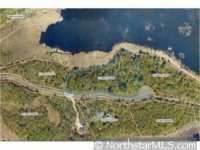 10.2 ACRES AND 407 FT. OF LAKE FRONTAGE! 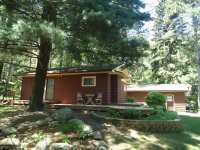 CHARMING LOG SIDED 3 BR/2 BATH HOME WAS REMODELED IN . . . 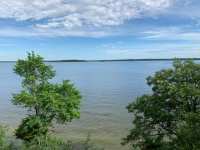 PEACEFUL SETTING ON CREE BAY OF PELICAN LAKE! 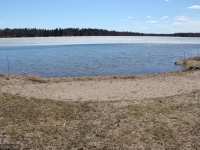 QUIET LOCATION AND SHORT BOAT RIDE TO BIG PELICAN LAKE AND MANY BEAUTIFUL BEACHES. 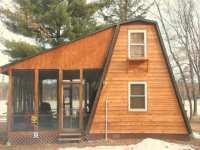 THIS HOME IS A "STICK BUILT" NORTHSTAR . . . 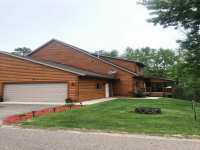 UNIQUE UP NORTH LAKE (ONLY 30 OWNERS, 6 RESIDENTS), GREAT FISHING, LM BASS, NORTHERN, CRAPPIE, SUNNY AND SOME LARGE WALLEYES. BRING YOUR BUILDER AND IMAGINATION AND SEE . 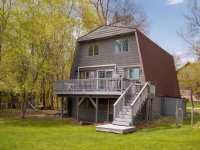 . .
NESTLED IN THE TOWERING PINES ON BEAUTIFUL SIBLEY LAKE. IN TOWN. 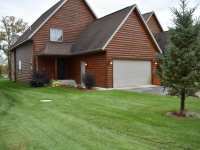 CLOSE TO SCHOOLS AND SHOPPING> LARGE MAIN LEVEL ENTERTAINMENT ROOM IDEAL FOR HOSTING. 100 FEET OF HARD . 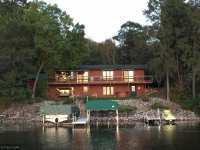 . .
COME, RELAX AND ENJOY THIS BEAUTIFUL LAKE BERTH HOME ON THE WHITEFISH CHAIN OF LAKES. 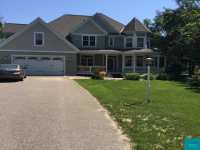 THIS HOME IS . . . 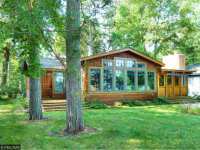 MOST LAKE CABIN OWNERS USE THEIR CABIN FAR LESS THAN WHAT THEIR PAYING FOR. 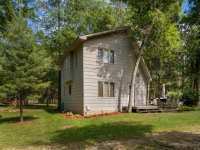 SO WHY BUY THE ENTIRE CABIN? 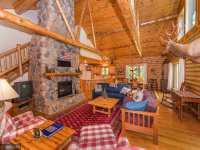 UNIT 15 IS PART OF THE WILDERNESS POINT RESORT AND IS FOR THE . . . 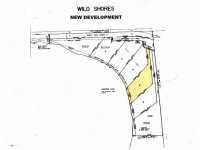 MATURE NORWAY PINES FRAME THIS LOW ELEVATION LOT WHICH HAS 100 FT OF FRONTAGE ON WHITEFISH LAKE ON THE SOUGHT AFTER WHITEFISH CHAIN. 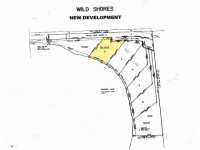 LOT IS LOCATED IN A QUIET AREA, HAS . 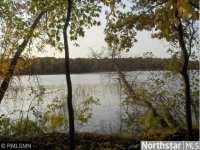 . .
GREAT LAKE LOT ON SIBLEY LAKE TO BUILD YOUR NEW HOME. 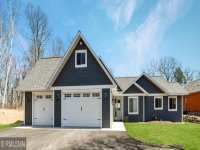 PRIVATE SETTING ON BLACKTOP ROAD PLUS NICE . . . 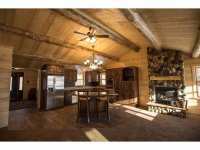 AWESOME CABIN ON CREE BAY, ON PELICAN LAKE.THIS PARK MODEL HOME IS A GREAT WAY TO BE ON PELICAN . 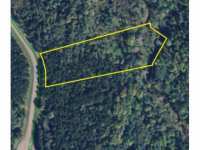 . .
NICELY WOODED ACRE BUILDING LOT ON MAYO LAKE WITH GENTLE ELEVATION AND GOLDEN SUNSETS, LOCATED ON A QUIET WOODED PAVED CITY CUL-DE-SAC WITH A GRASS DRIVE TO THE DOCK. . . . 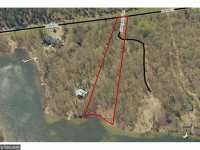 BUILD YOUR LAKE HOME ON THIS DUCK LAKE LOT WHICH HAS 204 FEET OF SANDY SHORELINE. 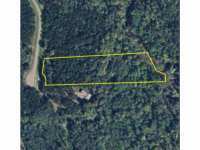 PRIVATE 2.36 ACRE LOT HAS LOWER ELEVATION AND SUMMER SUNSET VIEWS. 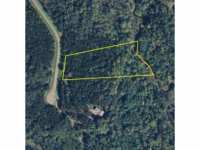 PROPERTY IS LOCATED . . . 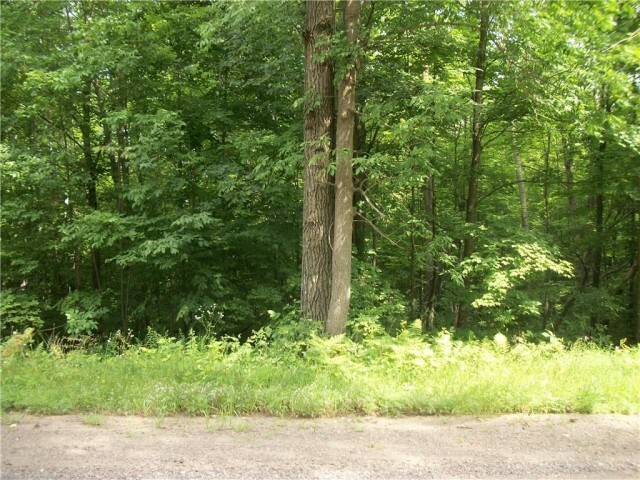 BUILD YOUR DREAM HOME ON THIS WOODED LOT WHICH HAS A 100 FT OF SAND FRONTAGE ON BASS LAKE. 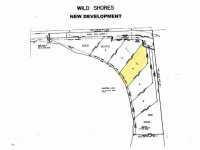 LOT HAS END OF THE ROAD PRIVACY, AN ELEVATED BUILDING SITE FOR PANORAMIC LAKE . . . WELCOME TO CHARLIEWOOD ADDITION! 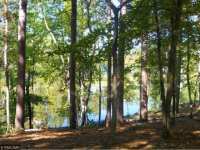 BEAUTIFULLY WOODED &AMP; WEST FACING MAYO LAKE LOTS WITH 1/5 OWNERSHIP IN AN ADDITIONAL LARGE LAKE FRONT OUTLOT! THE DEVELOPERS HAVE . . . 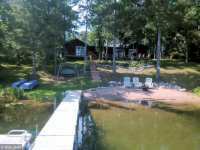 ENJOY 100 FEET IF LAKE SHORE ON THE CULLEN CHAIN OF LAKES. 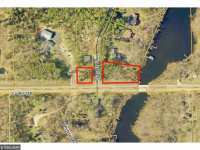 THIS LOT IS IDEALLY LOCATED IN THE HEART OF LAKE COUNTRY AND JUST A FEW MINUTES FROM NISSWA, RESTAURANTS, . 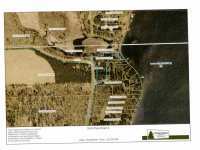 . .
246 FEET OF FRONTAGE OF SCHAFFER LAKE, A 130 ACRE ENVIRONMENTAL LAKE. 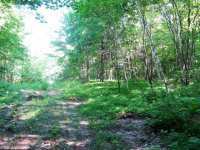 2+ BEAUTIFUL WOODED ACRES. 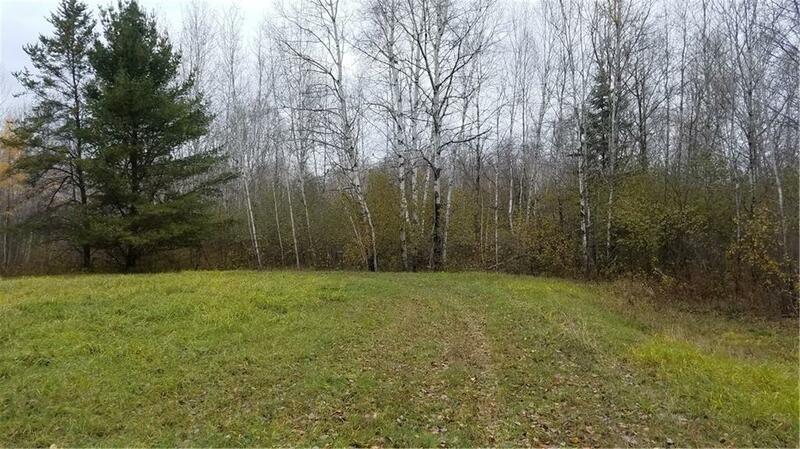 SIBLEY LAKE LOT WITH 110 FEET OF FRONTAGE AND ADDITIONAL OUT LOT INCLUDED. BEAUTIFUL BUILDING SITE . 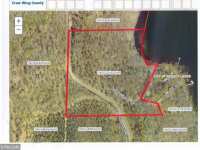 . .
LARGE, WOODED LOT ON MAYO CREEK MINUTES WEST OF PEQUOT LAKES IN THE HEART OF THE BRAINERD LAKES AREA. 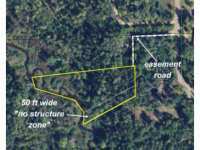 SITE IS GENTLY ROLLING, SURVEYED, AT THE END OF A CUL-DE-SAC ON A . . .
LARGE, WOODED LOT ON MAYO CREEK MINUTES WEST OF PEQUOT LAKES IN THE BRAINERD LAKES AREA. 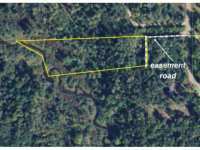 SITE IS LEVEL TO GENTLY SLOPING, SURVEYED, NEAR THE END OF A CUL-DE-SAC ON A . . .
LARGE, WOODED LOT ON MAYO CREEK MINUTES WEST OF PEQUOT LAKES IN THE BRAINERD LAKES AREA. 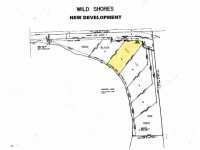 SITE IS LEVEL TO GENTLY SLOPING, SURVEYED, ON A PAVED ROAD, AND READY FOR YOUR . . . 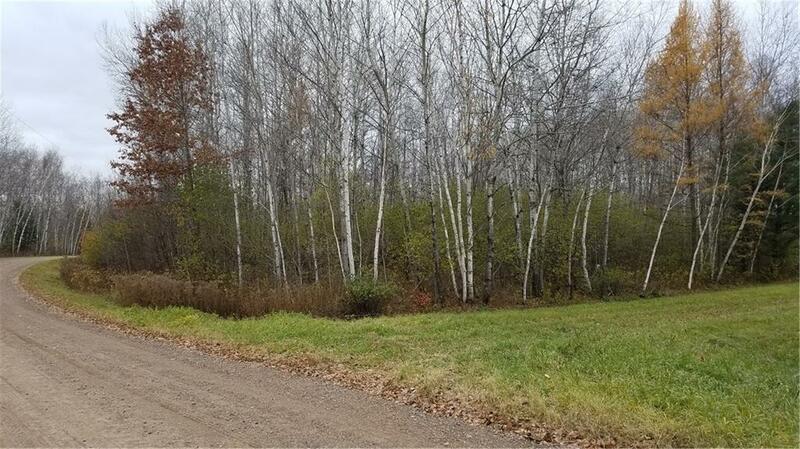 PRIVATE WOODED LOT ON MAYO CREEK MINUTES WEST OF PEQUOT LAKES IN THE HEART OF THE BRAINERD LAKES AREA. SITE IS LEVEL TO SLOPING, SURVEYED, ON A NICELY-MAINTAINED . 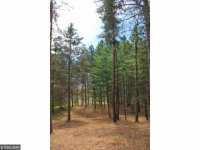 . .
LARGE, PRIVATE WOODED TRACT ON MAYO CREEK MINUTES WEST OF PEQUOT LAKES IN THE HEART OF THE BRAINERD LAKES AREA. SITE IS LEVEL TO SLOPING, SURVEYED, ON A . . . Tired of fighting hoards of sweaty tourists to catch a glimpse of overrated and overcrowded attractions? Do you grow weary of the commercialism of amusement parks and other tourist traps? 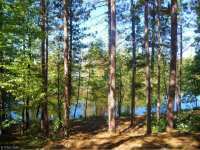 Consider escaping the standard, exhausting vacation and recharge your batteries with a visit to the majestically beautiful and quietly serene town of Pequot Lakes in northern Minnesota. 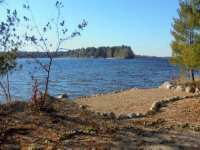 Located in Crow Wing County, Minnesota, Pequot Lakes is a peaceful oasis nestled in the gorgeous Northwoods of Minnesota. 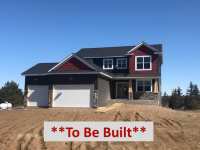 Although visitors to Pequot Lakes will experience an extraordinary opportunity to relax and commune with nature, they will also be delighted by the easy access to the myriad of larger attractions, dining and shopping venues of the greater Brainerd area. So this year, don't sacrifice your vacation. 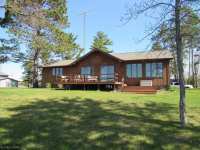 Visit Pequot Lakes where you can truly "have it all"! 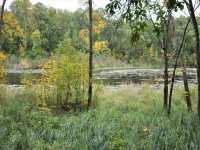 In the late 19th century or early 20th century, Pequot Lakes was established with the combining of the two cities of Sibley and Frogtown. 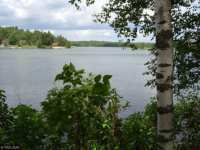 There is some apparent controversy surrounding how Pequot Lakes received its name. 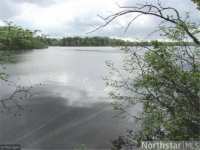 The word "Pequot" derives from the Algonquin language; however there is no record of Pequot Indians living in this area of what is now north central Minnesota. 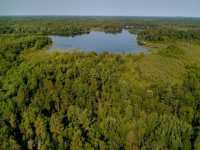 Another theory suggests that Pequot Lakes was named for the daughter of the Chief of the White Earth Tribe, named O-Pequot. Legend has it that O-Pequot allowed the community to use her home as both a school and a church in the late 19th century. The name Pequot may have been used to honor her memory following her death. 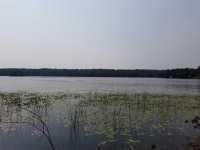 Regardless, Pequot Lakes, MN was officially established as a town in 1902. A plethora of delightful outdoor activities abound in this nature-lover's paradise. 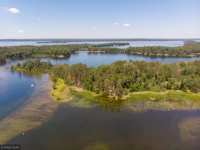 Enjoy fishing or boating along one of the many area lakes, such as the Whitefish Chain, Pelican or Gull Lake. 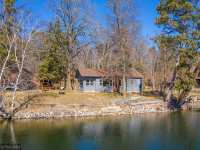 Pike, walleye, smallmouth bass, largemouth bass and perch are plentiful in the waters of the surrounding lakes and streams. 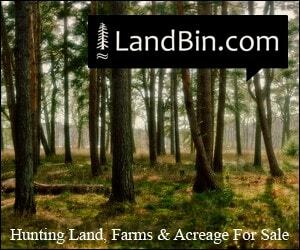 Hunting is plentiful in the Minnesota Northwoods and there are guides available for hire to ensure successful hunting or fishing expeditions! Hike along one of the secluded woodland paths. Keep your eyes open for waterfowl and local wildlife along the lakes and paths. 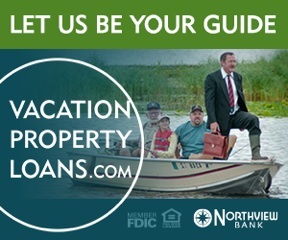 Vacationers can enjoy riding ATV's or snowmobiles along specially designated paths. 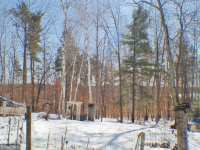 In winter, cross country ski through the wintry landscape. Snowshoe through the peaceful pine forests. Enjoy snow tubing as a family at one of the area resorts. Ice fishing is also a favorite winter pastime here in the Minnesota Northwoods. Absorb the history of the Pequot Lakes area with a visit to the local Historical Society Museum. This delightful museum is located in the historic Cole Memorial Building, constructed prior to World War II. 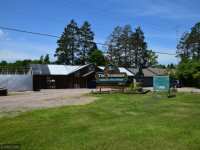 Today, the Pequot Lakes Historical Society Museum displays relics and antiquities from long ago, including Indian artifacts, pioneering tools, Depression memorabilia and World War II items of historical interest. 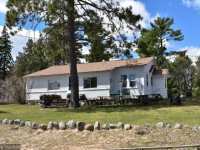 The areas of Brainerd and Baxter are easily accessible from the town of Pequot Lakes where visitors can enjoy attractions such as Paul Bunyan Land and This Old Farm Museum and the Crow Wing County Historical Society and Museum, not to mention a plethora of dining, shopping and lodging choices. 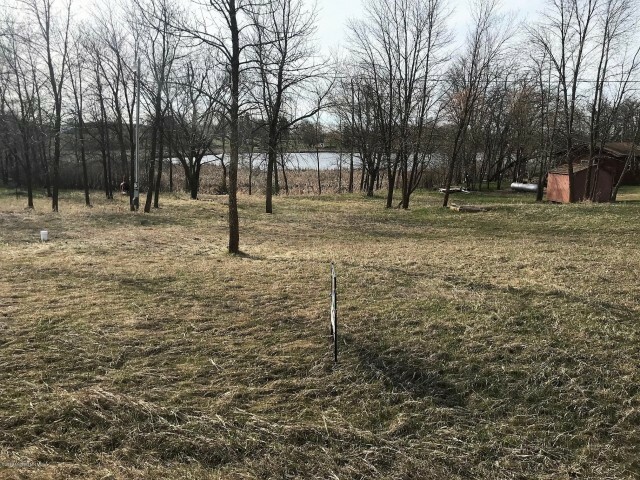 Families visiting Pequot Lakes, MN will delight in playing a few rounds of miniature golf at the lushly landscaped Wildwedge Golf and Mini Golf courses. 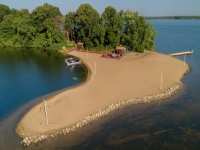 Parks in and around Pequot Lakes features boat access to area lakes, playgrounds for the kids and picnicking areas for the perfect family lunch. 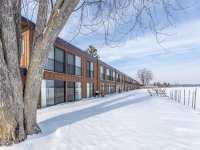 Area restaurants include Lakes Latte and Sibley Station, two excellent destinations to relax and chat with the friendly and welcoming local crowds. Downtown Pequot Lakes even has a movie theatre where visitors and locals alike can catch the latest releases. 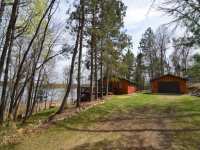 Pequot Lakes also offers several great family festivals throughout the year. Over the Fourth of July, be sure to check out the Breezy Point-Pequot Lakes Stars and Stripes Days complete with a rodeo, fireworks, flea market, food and other fun-filled events. 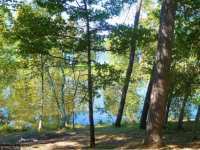 In early September the Taste of Pequot and Annual Arts and Crafts Fair is a delightful way to sample the delectable recipes and artwork of Pequot Lakes in addition to celebrating the end of the summer season! Every January, Pequot Lakes, MN hosts the famous Antique Snowmobile Rendezvous, where collectors show off and sometimes even race their antique machines. 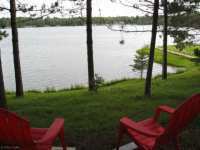 Pequot Lakes is an ideal spot for a quiet camping trip. 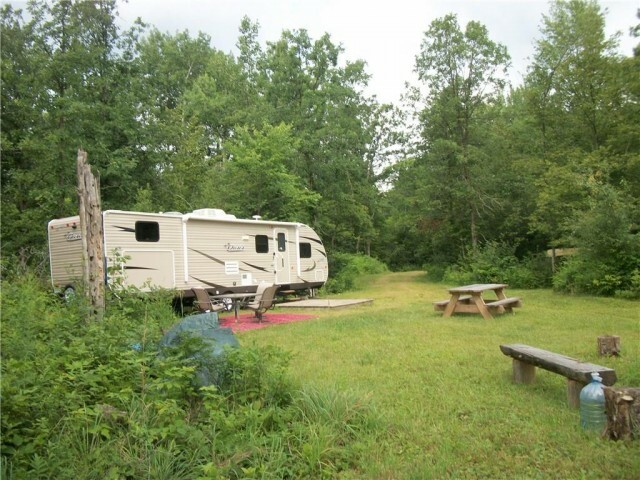 RV and tent camping sites are plentiful in and around the Pequot Lakes area. 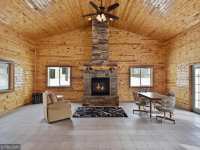 For a bit more luxury, look into renting one of the beautiful vacation homes, cabins or lake lots in Pequot Lakes. 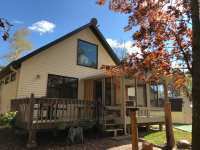 Many charming area homes are available for rental, time-share arrangements or even purchase. 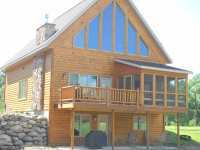 After a vacation to Pequot Lakes, you may fall in love with its quiet charm and beauty and decide to return year after year. 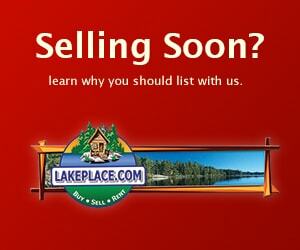 Who knows, you may even decide to relocate to this gem of a community! 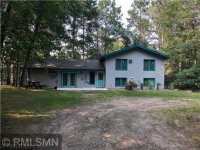 So this year, instead of fighting the crowds, relax and enjoy the peaceful beauty and charm of Pequot Lakes!